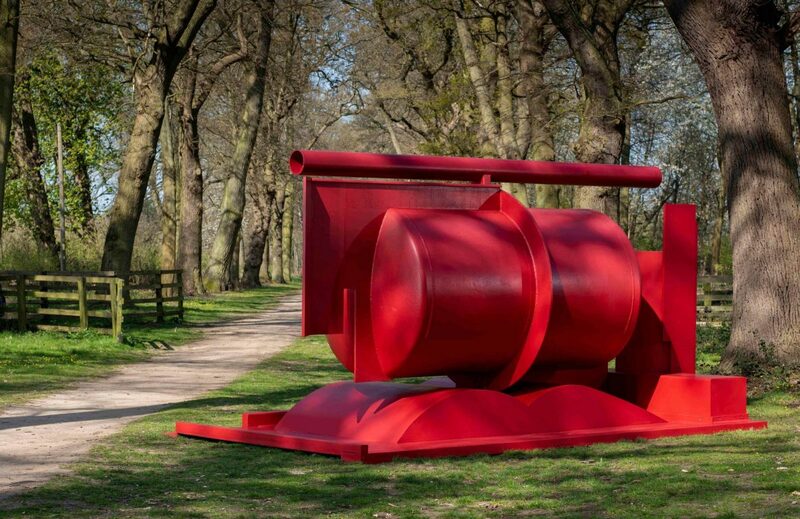 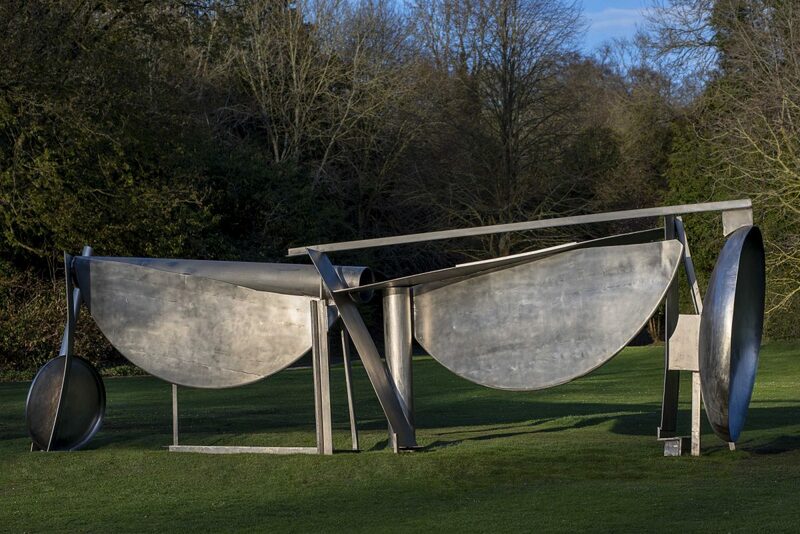 The National Trust and Blain|Southern present Anthony Caro at Cliveden, an exhibition celebrating the work of the internationally renowned British sculptor. 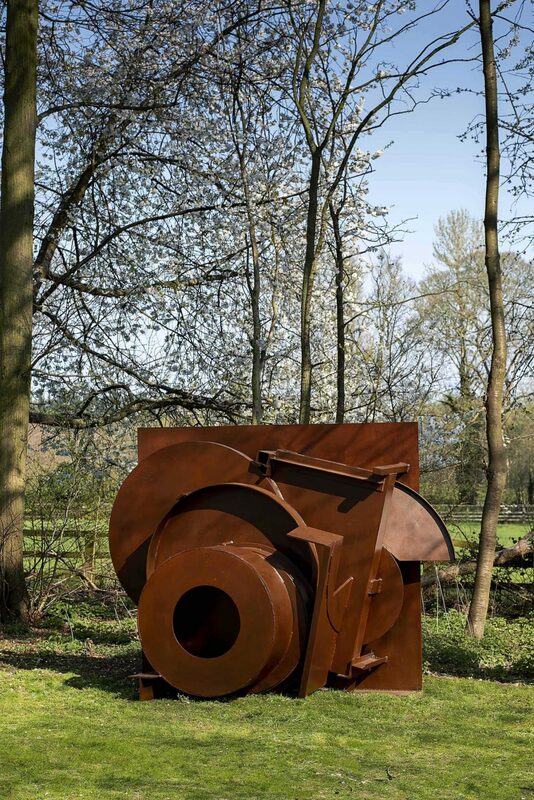 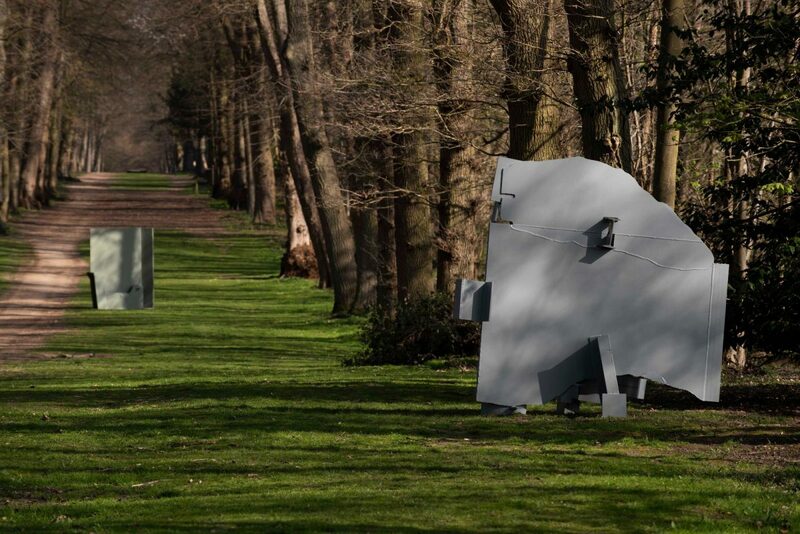 Curated by Amanda Renshaw, the exhibition showcases sixteen monumental works across the Grade I listed grounds, charting Caro’s career and his distinctive approach to sculpture. 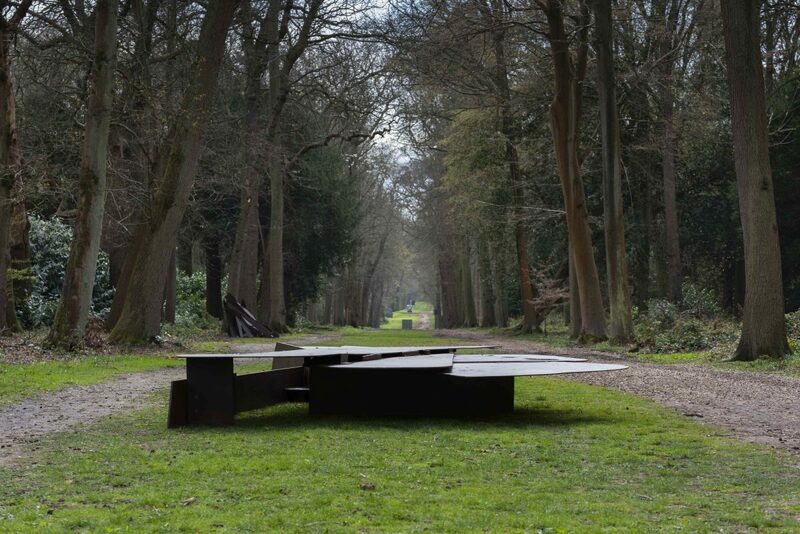 Installed along the Green Drive, the ensemble of sculptures, including Scorched Flats (1974) and Slow March (1985), accompany visitors on their journey, offering them an opportunity to contemplate the works and their relationship to the surrounding landscape. 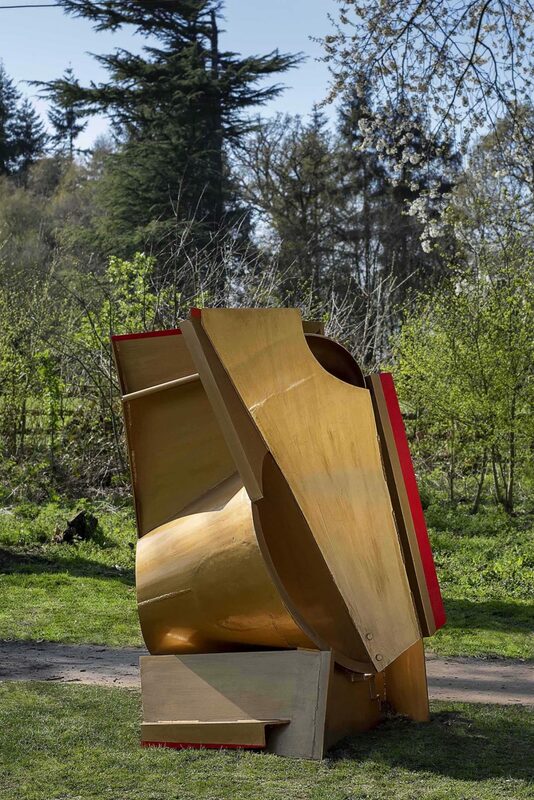 Anthony Caro at Cliveden is the third exhibition presented in collaboration with Blain|Southern at this historic location and is on view from 6 April to 10 November. 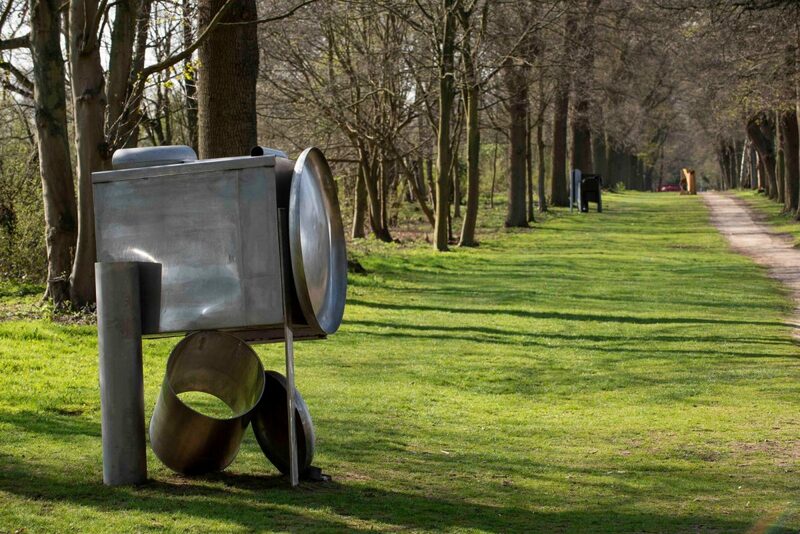 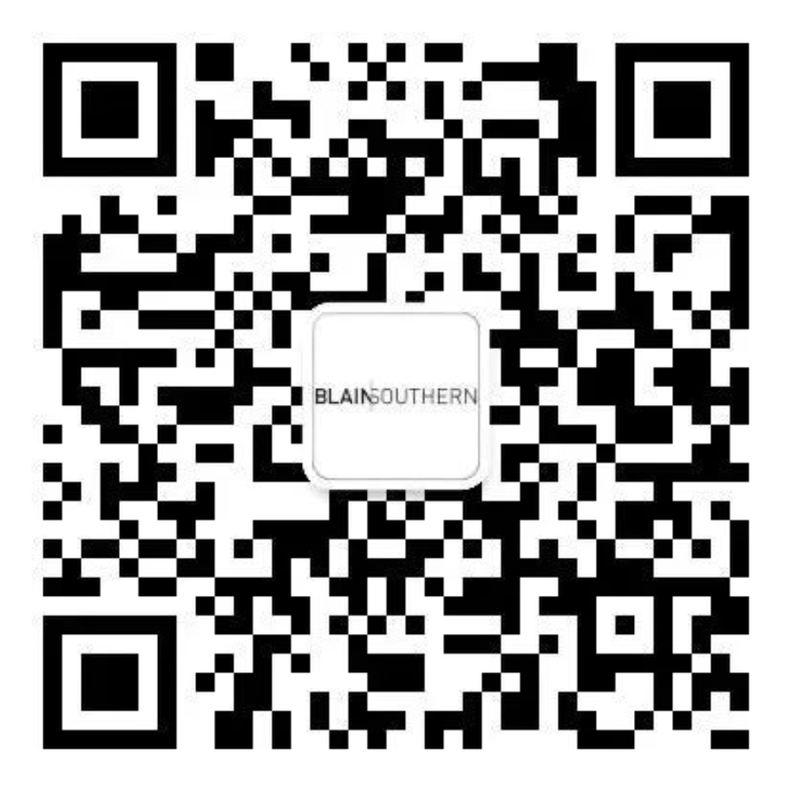 For more information, please visit the National Trust's website.